Well folks- if any of you have stuck around during my VERY long hiatus, I am beyond grateful for you. This year was very challenging academically and I need to come up with a system to help prepare me for next year. Anyway, tomorrow marks the end of my academic year so after I catch up on sleep- I will be back! For now I leave you with this Social Media find. Prince Daniel and Crown Princess Victoria were spotted dancing at Tak Stockholm on Sunday evening at a Birthday Party for their friend Leonie Persson. 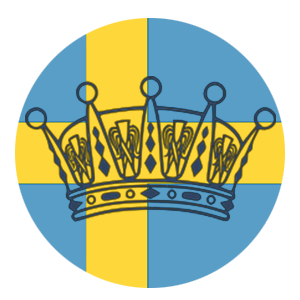 Apr 30 Grattis på Födelsedagen Kungen!